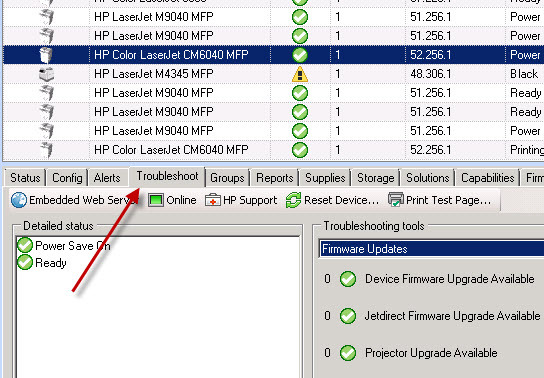 Locate the printer in Web Jetadmin workspace (right navigation pane). If the printer is not on the list, you may need to perform a Quick Discovery or discovery. 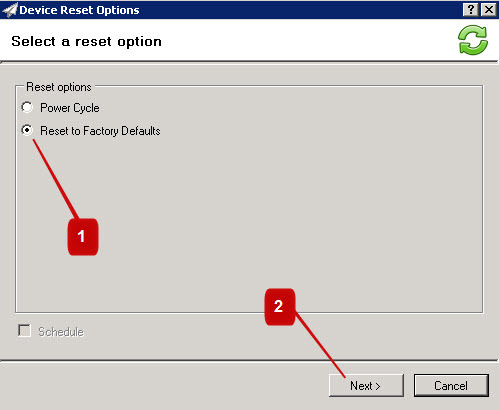 Web Jetadmin will attempt to perform a cold reset on selected printer. 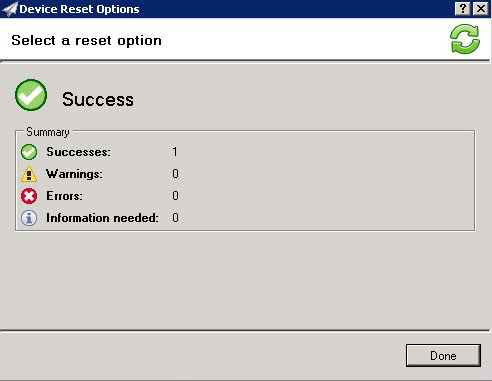 When completed a status message will be displayed (success or failure).